Check out this great video from Vahagn Stepanyan—tracked using an AudioBox USB and Eris E5s! Q. Can you provide some background on Naxos of America? 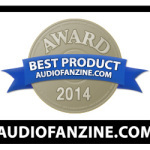 A. Naxos of America is the leading independent classical music distributor in the U.S. and Canada. They specialize in state-of-the-art distribution and marketing and promotion. We distribute nearly 65,000 SKUs to traditional brick and mortar retail, as well as offering a comprehensive suite of services tailored to consumer direct fulfillment. Naxos of America is also one of the world’s largest digital distributors of independent classical music and video, supplying a catalog of over 1.6 million tracks and 65,000 album discs to hundreds of digital platforms and mobile outlets across the globe. We offer marketing, publicity, physical and digital e-commerce services, licensing opportunities, streaming services, sales support and customer service for all new releases and active catalog titles of Naxos Records and nearly 700 distributed labels. It’s a thriving company, and I really enjoy working there. We’re headquartered in Franklin, Tennessee, just a few miles south of Nashville. Q. 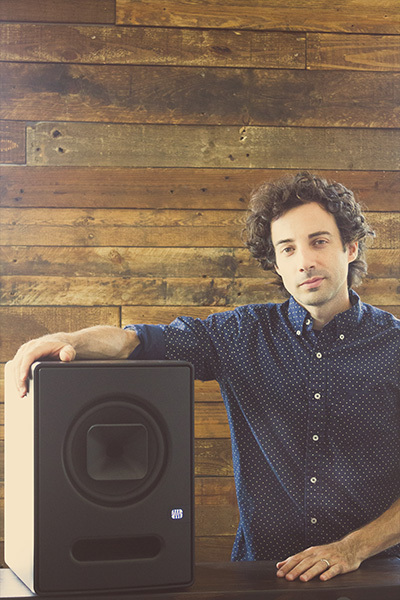 How did you become a mastering engineer? A. I’d have to say it started out when I was in my teens. 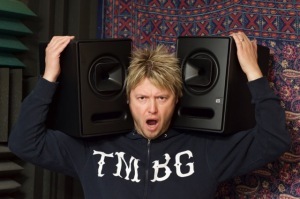 Like a lot of guys that age, I loved speakers…and bass! I think my affinity for audio was a bit different from other kids, because instead of listening to music and doing something else while listening, I would just sit myself in front of a home stereo system – the kind with the 10 inch woofers – and just listen. I would take it all in: the way the bass thumped in my chest and how the emotion of a song made me feel. What I didn’t realize was that I was actually doing critical listening, albeit an unprofessional form, but I loved it! Years later, I got my hands on some gear and started recording. One of the first things I did after getting some gear was to edit together entire soundtracks for shows for the performing arts. This included producing narrative pieces, as well. I actually met the girl who later became my wife, pop artist Jessie Kol, when I had the opportunity to record demos for her, when she was a vocal student at the performing arts center my family owned. It was around the time that I began working with my future wife that I realized audio engineering was my career “calling,” so to speak. A few years later found me living and working in Nashville, Tennessee at one of the publishing arms of Universal Music Publishing Group. My time at Universal was fun, and it involved keeping track of their archives and also working in their studio, running sessions for dozens of songwriters and artists. Universal was where I learned how to “make a record.” The process of producing a record from start to finished was learned during my time there. I would also do engineering work on the side for various Grammy nominated producers, which landed me some credits on a few major label recordings. Throughout working as a recording and mix engineer, and producing a couple EP’s and countless demos for my wife, I was always fascinated with the “art” of mastering. “How do they make it ‘sound better’?” “Does the mastering phase give a recording that ‘punch’ and ‘wow’ or is it the mixing phase, or a combination of both?” Those were all questions that I researched long and hard to find out. In my quest for the answers I learned so much about mastering – what it can do, and what it can’t do. Mastering seemed like an ideal fit for me for several reasons. I enjoy critical listening—just ask my wife how often I interrupt our conversation to say “do you hear that?” I love music and music production. And I enjoy making things sound “that much better.” There’s a thrill to lending your skill set and wisdom to a creative project in order to help make it all that it can be. You know, bringing out that potential and making it sound that much better. Naxos of America has been a great place for me to practice the art of mastering, by helping them and the labels they distribute to produce a great recording. It’s a fun environment. It doesn’t feel corporate to me. And I’m thankful to have been given a place like Naxos of America, whereby I can master some great music. There’s always plenty to do at Naxos, because we distribute a lot of music globally. Q. How did you come about to selecting Sceptre S8s? Was it the company’s reputation, audio quality, specific features, price, other factors? A. I first saw the Sceptres in TapeOp Magazine. The first thing that caught me was their unique design. Realizing that they were coaxial and time-aligned, I immediately began wondering how in the world PreSonus was pulling that off, and at that price point. I started thinking of how I could get my hands on a pair! A few months down the road, I decided to reach out to PreSonus, and hear for myself what the hype was about. Q. Have the Sceptres met your expectations? A. I have to say that before they arrived, I was a bit nervous about hearing these monitors and being disappointed. Not because I’ve heard anything bad about PreSonus, but because I was wondering if they would really deliver, and if they didn’t, how was I going to politely tell PreSonus that I didn’t like them. Haha. Almost immediately, though, I was blown away. An engineer friend of mine, who is also a co-worker, and myself set them up for an A/B session in our company’s listening room. Right away he said that the Sceptres were “punchy.” We were both so excited about them that we brought in our other co-worker, who’s also an engineer. He too, was very impressed with the transient response they have. The Sceptres are punchy, but when I say “punch,” I’m not referring to bass. I’m referring to the mid, upper-mid, and upper frequencies. The transient response amazed us. Side by side with the competition (who shall remain anonymous, but be assured, was not at all a shabby monitor) – which was an audiophile 8 inch design with air motion tweeter – the transient response, depth, and clarity were obvious. We were playing some classic R&B songs, and instruments that were getting masked over by the competition’s monitors were clearly and beautifully represented by the Sceptres! The difference was night and day! And yes, the Sceptres represent the low end quite well. There’s no disappointment there. Q. Now that you have been using the S8s for awhile what do you find special about or that you have come to appreciate (regarding frequency response particularly, with how the midrange frequencies are represented, detail, channel spread, etc.,)? What do you notice in the coaxial delivery? Put a different way, what features have proven particularly useful and why? Q. Did S8s replace other speakers? Q. In the box, or out? A. My mastering needs allow me to stay primarily ITB (in the box). I enjoy the workflow that being ITB allows. Q.You mentioned that the S8s are extremely accurate and that it’s hard to believe so, at their price point. Could you embellish that statement? A. 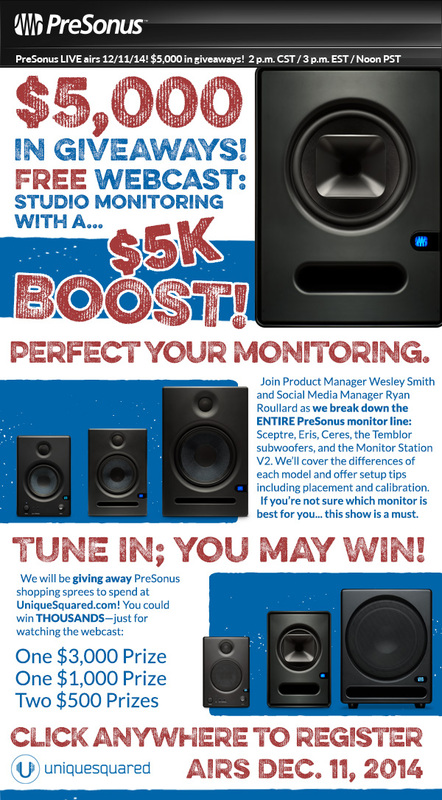 Like I said, it’s amazing what PreSonus has packed into these monitors. I’m still trying to figure out how they’ve come up with such an offering at this price point. They’re not cheap, but they sure are a lot less than I’d expect to pay for something that offers this level of accuracy and imaging. Q. Any user tips or tricks or interesting stories based on your experience with? Any war stories you want to share? A. One thing that I’ve realized about any craft, is that it’s not so much about the tools, but about the person using the tools. Sure, tools are important, but I think in the audio field we’ve gone overboard in believing that simply having the grand converter or pre-amp is what makes a recording sound incredible. I believe that having great gear is very important. But, when I began engineering, I learned how to make recordings sound great with a Mackie 1402, a NanoVerb, and standalone CD recorder. I would produce demos for vocalists. It turns out, they were impressed. That encouraged me to get my first DAW – the original MBOX with Pro Tools. Nothing ultra, but it’s what I was able to get. From there, I produced more demos for vocalists. One of the guys I created a demo for was so impressed that he told me my recording and mix sounded better than the demo that he had shelled out a bunch money for on Music Row a few years earlier. That, for me, was when I started realizing that it’s not so much about the tools, but the engineer – his ear, his understanding of what gives a recording “that” sound. Again, high quality tools are definitely important, but what precedes that is the understanding and ability of the engineer. My take on it, is that a great engineer can make extraordinary use of minimal gear. Great engineering is also about process, just as much as it is about knowing your tools. There have been countless times when I’ve caught something that needed correcting, simply because the process I use in my approach to mastering a project was being used. In other words, it had little to do with the gear. I believe it’s crucial for an engineer to develop process – a protocol of how you approach and run through a project. Be thorough. Double check your work. Give a QA listen through of that disc or DDP master before you hand it off to the client. Make sure you really got the sequencing correct…for the 3rd time. If you notice something that may seem to be out of place, ask the client if that was their intent. Q. Any interesting musical projects that you’ve mastered recently? A. Yes! Definitely! Naxos is always getting interesting projects but aside from that, back in November, Naxos did a re-release of the acclaimed “Jazz at the Pawnshop” album that was recorded live in 1976 at the Jazzpuben Stampen (Pawnshop) in Stockholm, Sweden. That was a fun project to re-master. The history behind it and the fact that it was a re-release of the original 12 track recording made it to be a very exciting re-mastering project for me. Most recently, I’ve just wrapped up mastering a really cool project of the Nashville Symphony. Naxos has put together a “Best Of” project in partnership with the Symphony. 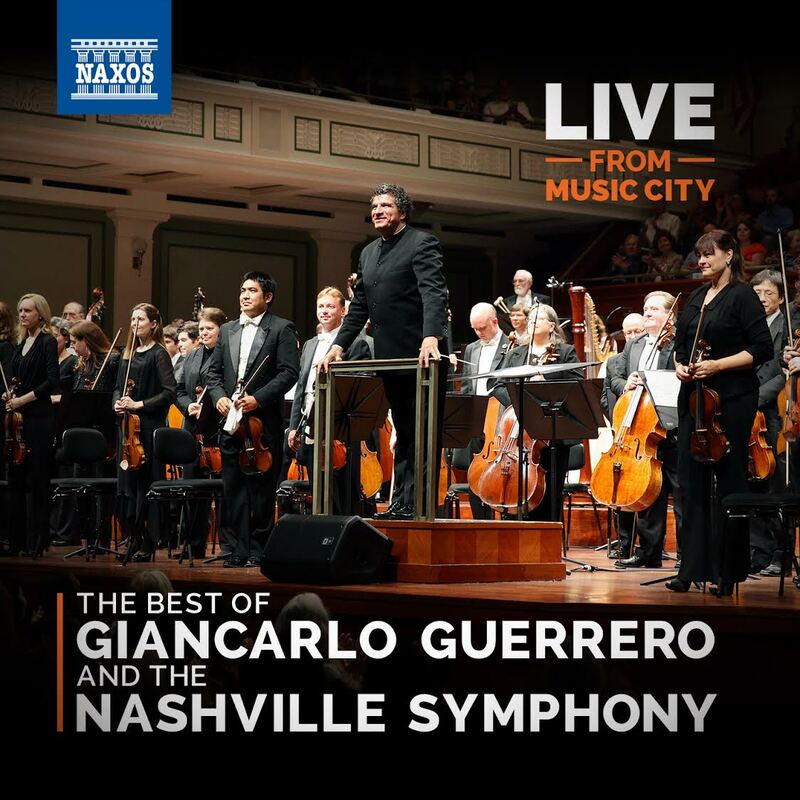 It’s called “Live From Music City: The Best of Giancarlo Guerrero and the Nashville Symphony.” The Nashville Symphony and Naxos of America enjoy a great business and creative relationship and we’re both very excited to release this special project in August! 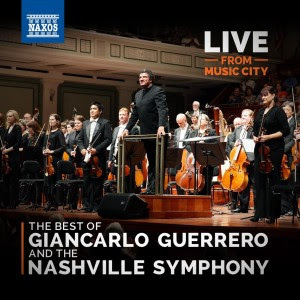 About: Drawn from seven years’ worth of commissioning and recording projects, Live From Music City captures the full breadth of the Nashville Symphony sound, from Michael Daugherty’s pop-culture inspired tone poems to Roberto Sierra’s fiery, Latin-flavored symphonies. Hear an orchestra that’s truly in tune with its place and time, recorded live at the world-class Schermerhorn Symphony Center. And here’s details on Ancient Voices, also recently mastered on the Sceptres. 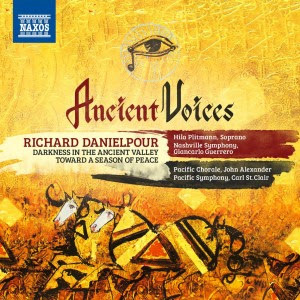 About: One of the most sought-after and decorated composers of his generation, Richard Danielpour refers to himself as “an American composer with a Middle Eastern memory”. His distinctive voice is part of a rich neo-Romantic heritage which includes 20th century American and European composers alike. Darkness in the Ancient Valley, a symphony in five movements inspired by recent events in Iran, utilizes a wide range of Persian folk-melodies and Sufi rhythms. Toward a Season of Peace is an oratorio which explores violence and war in the name of religion, using the season of spring as a metaphor for change and transformation towards songs of peace through forgiveness. Danielpour’s insistence on music having “an immediate visceral impact” can be heard throughout his oeuvre, and the beautifully translated Persian poetry and rich spirit of harmony in Toward a Season of Peace make it symbolic of a brighter future for our time. 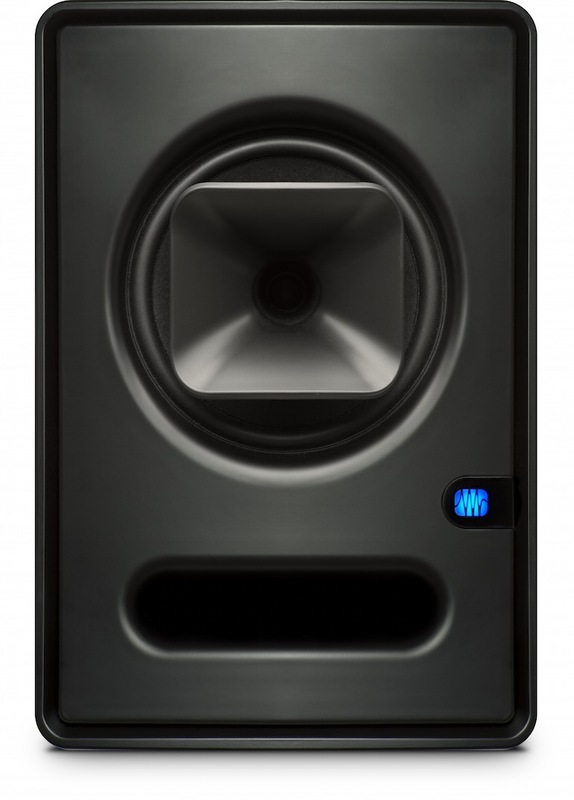 Check out this very flattering and thorough review of the Ceres 4.5BT monitors from Kern Ramsdell of Home Recording Weekly. 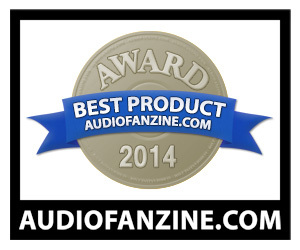 We loaned him a pair of the Ceres 4.5BT for review—and he did an excellent job. 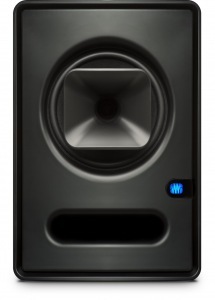 A couple quick snippets: “The PreSonus Ceres C4.5BT monitors are incredible sounding, and you will be blown away. I know I was,” and my favorite: “it stinks that I have to send these back.” Click here to read the full review that accompanies this video. They Might Be Giants’ uniquely avant-nerd brand of pop/rock has seen a lot of evolution over the band’s career of 30+ years. While the band remained a plucky duo for the first phase of their career—John Linnell and John Flansburg—the release of John Henry found the band to take on… well, a band. While some critics might be inclined to leverage this transition to allege some sort of “maturation,” longtime fans know better. Short-time fans just need to throw “Doctor Worm” for a spin to see what I’m getting at. Given TMBG’s somewhat surprising sonic evolution—a move that alienated what few boneheads existed among the ranks of their fans—it’s great to see (hear) First Album Live—a live full-band treatment of TMBG’s eponymous 1986 debut, informally/aka Pink. Hearing classic tracks updated with full-band arrangements (and the infectious hollerin’ of enthused concertgoers) brings us a tasty mix of the familiar and the new-ish—a real treat for longtime fans. And that band. Chops tapeworthy. Or discworthy. Or Edison cylinder-worthy. Whatever. Point is the live arrangements of these songs as interpreted by said band deserved to be committed to history, and it’s happened—in part due to fan demand, and in part due to Sceptre monitors! First Album Live is free, and can be downloaded by clicking here. Enjoy! Stephen Fortn er, Senior Editorial Ivory Tickler for Keyboard Magazine had some very kind things to say about the Sceptre S6 monitors and the Temblor T10 in their most-recent issue. Heads up! 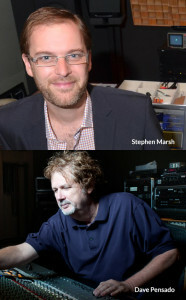 Dave Pensado and Stephen Marsh will be joining us will be in the PreSonus booth (#1533) at AES 137, October 10 and 11! Dave Pensado is a Grammy-winning mix engineer and the host of pensadosplace.tv. His extensive list of credits include Beyonce, Christina Aguilera, Kelly Clarkson, Mariah Carey, Elton John, Michael Jackson, and way more. We’re flattered to know that Dave has been using the Sceptre S6s on his productions of late, and will join us to talk about them on Friday. Stephen Marsh (Chief Mastering Engineer at Marsh Mastering) has been fortunate enough to count Grammy winners, multiple gold and platinum albums, and numerous chart successes among the thousands of releases to his credit. His Audiophile Remastering credits include Bob Dylan, James Taylor, The Byrds, Nat King Cole, Neil Diamond, and many other legendary artists. Of late, he has had some very kind things to say about the Sceptre monitors, and he will be happy to discuss them in further detail with you at AES on Saturday. If you’re going to be in the area, come on down. Today is your LAST CHANCE FOR FREE TICKETS, click here to get yours.